South Carolina has a high amount of homes with positive equity. This is great news for homeowners as it affords them more options. Many people are choosing to stay in their existing home longer, making upgrades while building positive equity. Some people choose to make upgrades and then cash out, moving onto another home. While some homeowners refinance their mortgage choosing to stay in their home while using the money for personal reasons. What is important to note, is that in South Carolina the number of homeowners with positive equity is on the rise. There are basic ways that a homeowner can build equity. Homeowner could make a large single payment towards principal. Homeowner could make additional monthly payments. Sales prices in the area increase, making your home more valuable. And while each of these will work, the only one that does not require an action by the homeowner is the sales price. 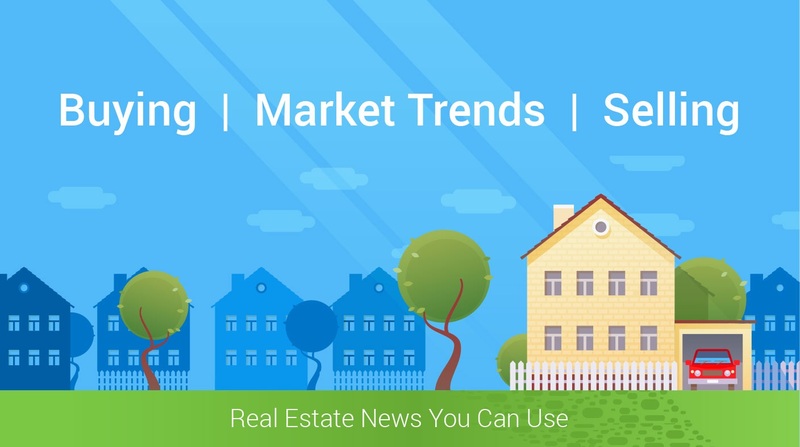 Sales prices can be raised when there is strong demand on the limited housing inventory. Right now we are experiencing a strain on our existing housing inventory. We simply have more buyers looking for homes then homes are available. So if you are a homeowner who is looking to list your property, now is a great time. South Carolina is doing fine. We are enjoying a high level of equity growth. You can see why York County South Carolina is the place to be. Houses are on the market for a shorter amount of time then several other areas in the country. Buyer demand is strong, making South Carolina a hot real estate market. One additional factor is, the close access to Charlotte, which is a financial hub and a major employment center. In fact, some areas of York County is considered a bedroom community to Charlotte.